Home > Uncategorized	> Is Your City on This List? If So, You Should Be Looking for Sears Homes! Is Your City on This List? If So, You Should Be Looking for Sears Homes! 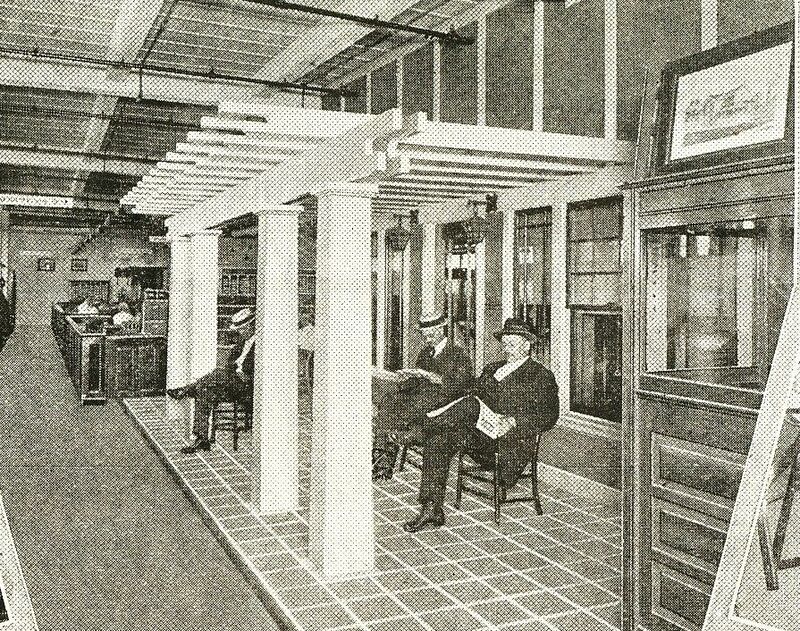 In 1919, Sears opened their first “Modern Homes Sales Center” in Akron, Ohio. These were storefronts where you could personally inspect the millwork and lumber that would go into your Sears Home. You could examine the different types of bookcase collonades or pick out your favorite fireplace mantel or choose a delightful sleeping porch! 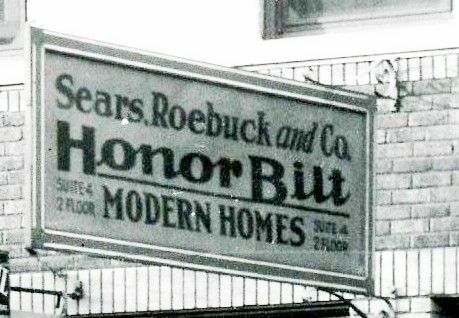 Typically, Sears put sales offices in cities which had experienced strong sales, and once those sales offices opened, sales of kit homes increased even more. If your city had a Sears Modern Homes sales center, chances are good that you have a plethora of Sears Homes there! 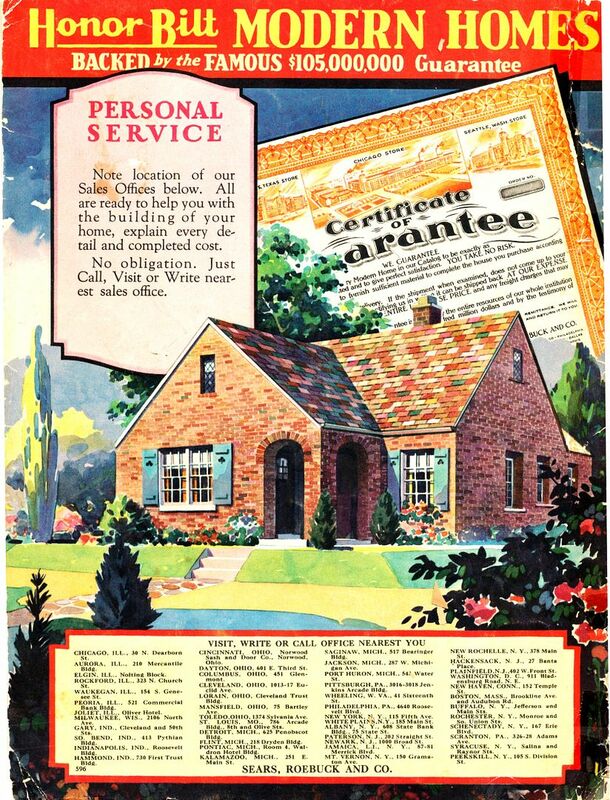 In 1930, there were 48 Sears Modern Homes sales offices in the country. 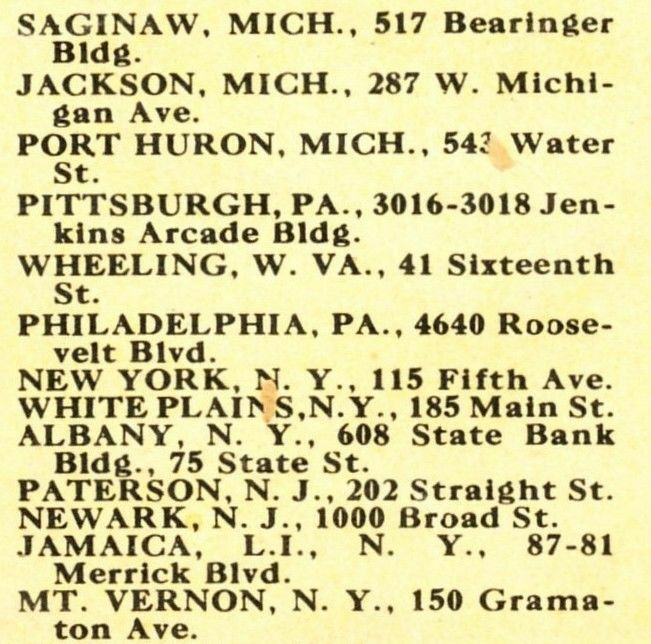 One year later, they were down to 27 offices and by 1933, they had only13 sales offices and two of those were actually the Sears mills in Norwood, Ohio and Newark, New Jersey. 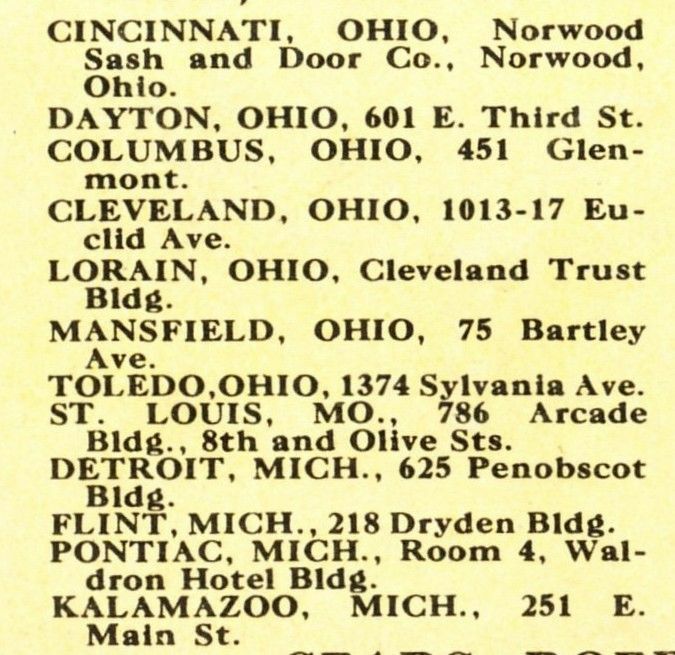 By 1939, there were 19 sales offices for the Modern Homes department, all of which were located “east of the Mississippi and north of the Ohio.” These “stores” probably occupied a small office next door to a Sears storefront or may have been a small space within the main store and their closing in 1940 may have gone largely unnoticed. It’s also likely that these old Modern Homes departments were transmogrified into hardware sections or building materials departments. I’ve visited a handful of the cities on this list (see below) and have consistently found an abundance of Sears Homes there. So, is your city on this list? :) Scroll on down to see vintage photos! 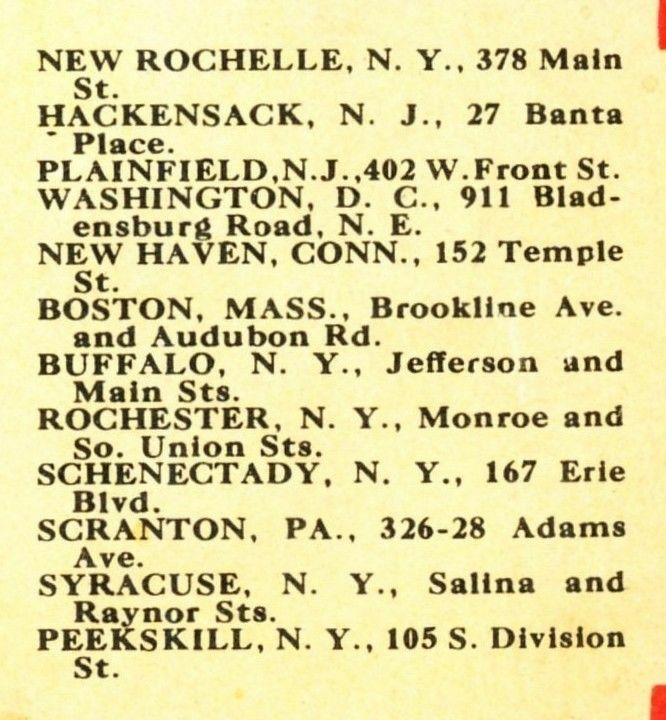 Back page of 1930 Sears Modern Homes catalog, showing cities with Modern Homes Sales Office. Close-up of advertisement on back page of 1930 catalog. This is a typical "Sears Modern Homes" sales office. I'd love to know where this building was located. I suspect Ohio, but that's just a guess. And inside the office you might find three men with straw hats, sitting under a pergola and reading the newspaper while "working." 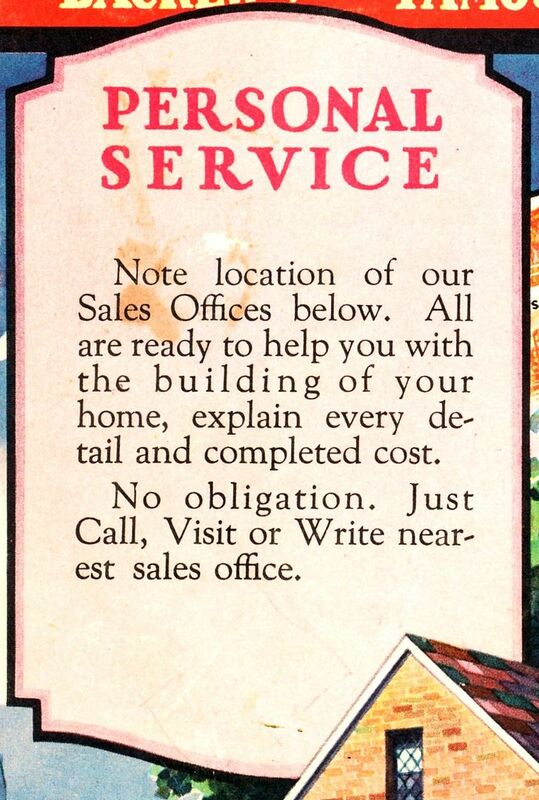 This is from a late 1910s Sears Modern Homes catalog. 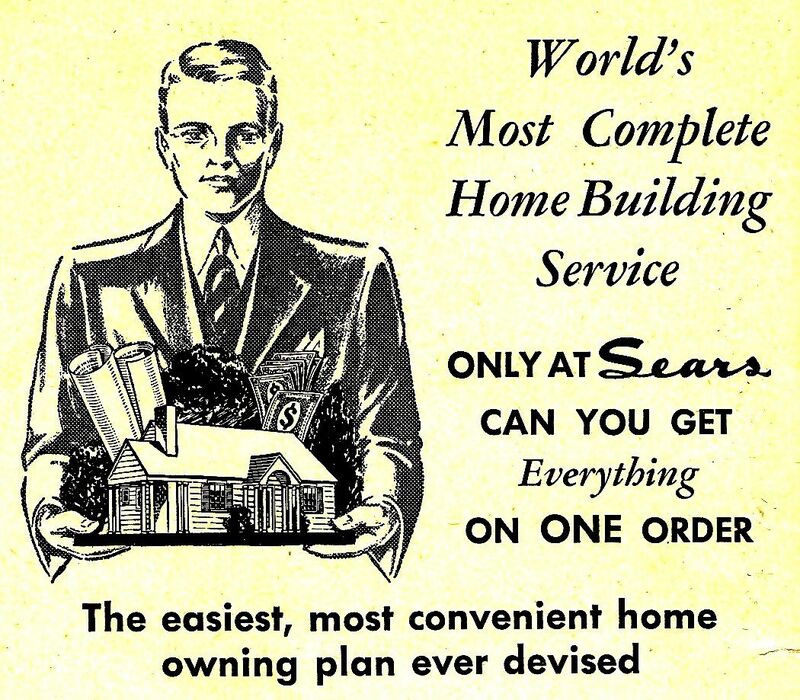 Or maybe this scary-looking guy from the 1933 Sears Modern Homes catalog. He's got the whole Wexford, in his hands, he's got the whole Wexford, in his hands... This picture is a little disturbing, isn't it? 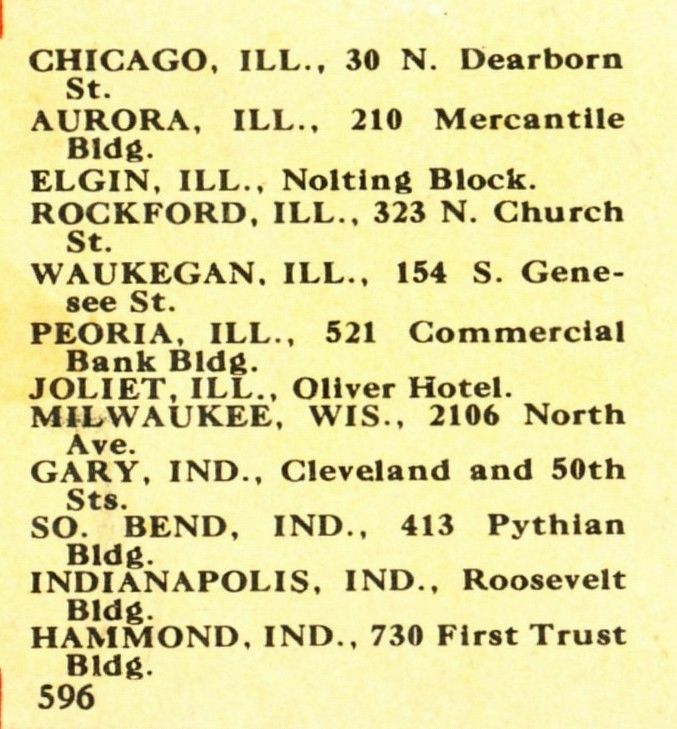 Close up of lists (from back page of 1930 catalog) with addresses of those Sears Modern Homes sales offices. Well you were right. 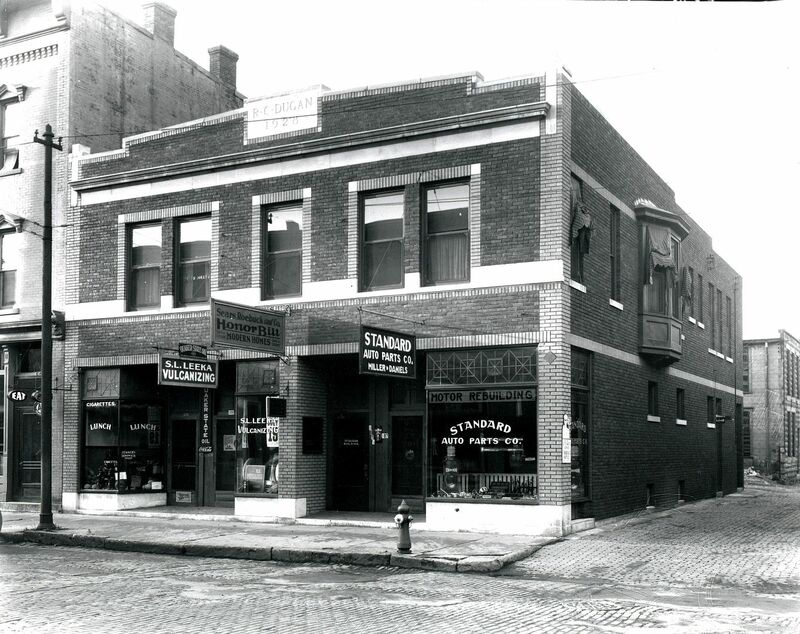 The Sears Honor Bilt office pictured above was located at 189 East Center street in Marion Ohio. Unfortunately the building no longer exists. Sylvanus L Leeka owned the vulcanizing store on the first floor. Standard auto parts was owned by a man named A.W. Miller. As far as I know, there wasn’t any such office around the San Antonio area. Maybe it was just too far south. Mark, you are utterly amazing!!! I don’t know how you do this, but you do it SO well!! Thanks so much for sharing the comment! I grew up in upstate New York and was raised by my maternal grandparents. My grandfather, now deceased, had been in construction and development for many decades. Mostly working in Saratoga, Warren, Washington Counties and North. I remember being very little and hearing him say that he built “Sears” homes. In looking through the gallery I recognize many plans that speckle the streets of Glens Falls, South Glens Falls and Queensbury NY. I am in love with the cottage look of the gambrel style homes and would love to build one on my new property. I saw Fort Wayne, Indiana on this list. The magazine I edit serves Fort Wayne and northeastern Indiana. We’d love to do an article on kit homes in Fort Wayne and other locations in the area if there are any. Do you have any contacts in Fort Wayne with people who live in any of these homes that you could share? Love to use you as a source for the article or more. We have been told our house was ordered from a Sears catalog, and have wondered for such a long time if this was true. Do you know how I can find out if it was? Thanks! I have a Sears kit home in Tipp City, Ohio, which is about 20 minutes north of Dayton. We have others in our town, also. The Lost Sears Homes of Atlantic City, NJ Is My House a Sears House?